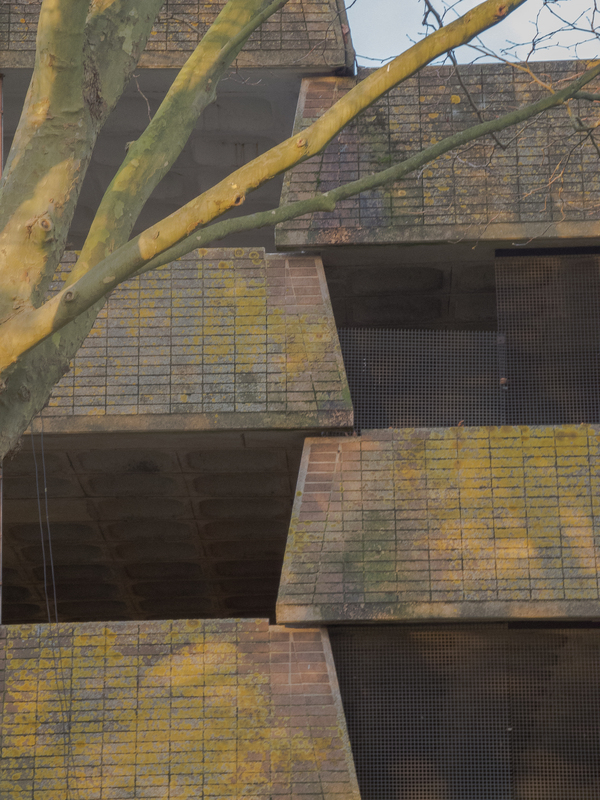 WESTGATE | who's that knocking...? 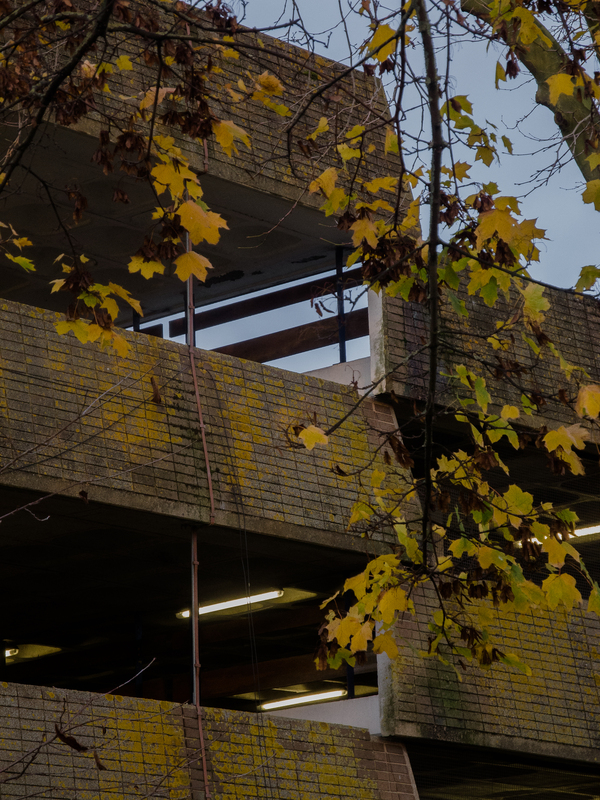 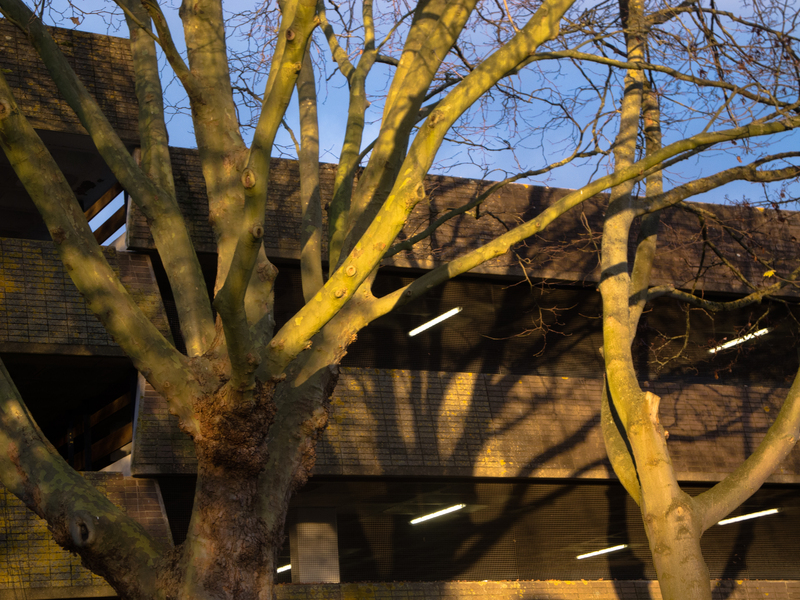 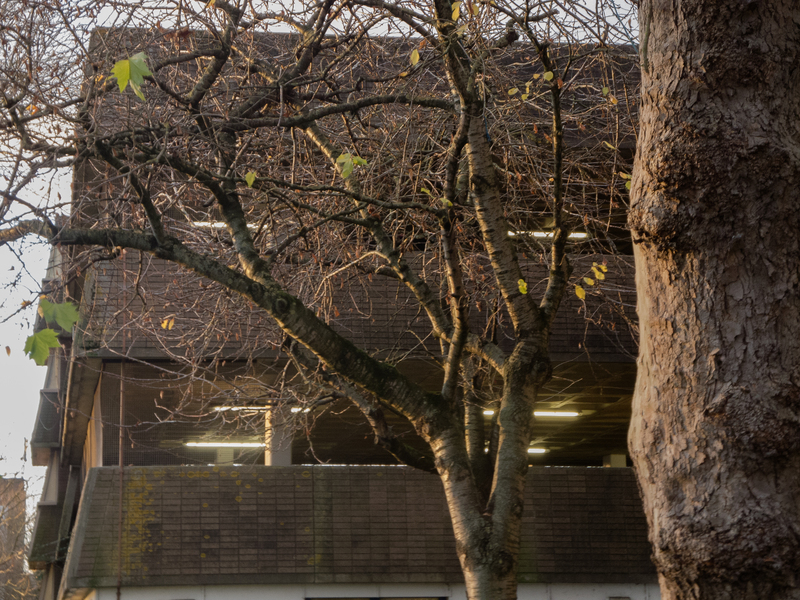 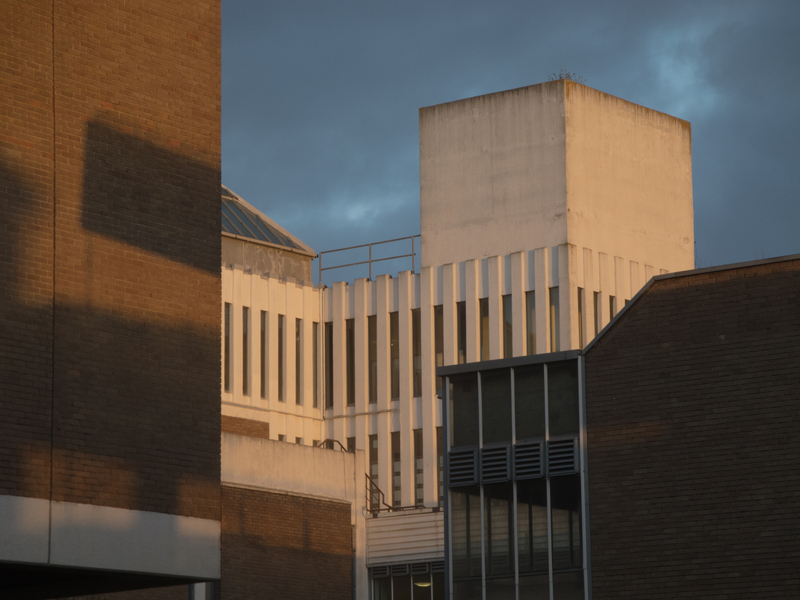 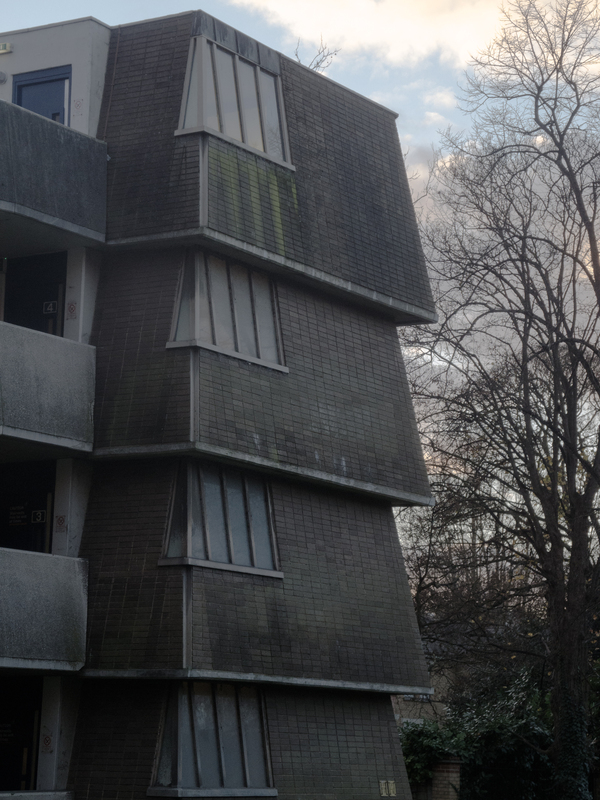 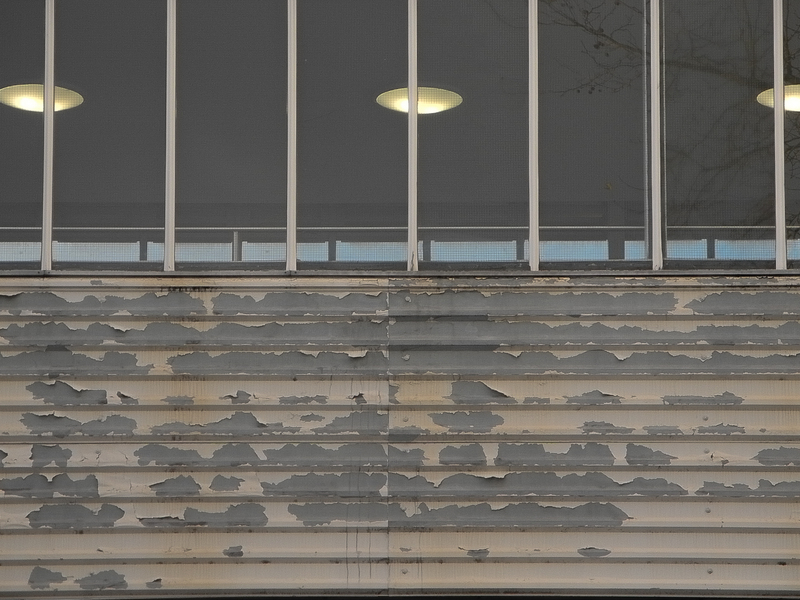 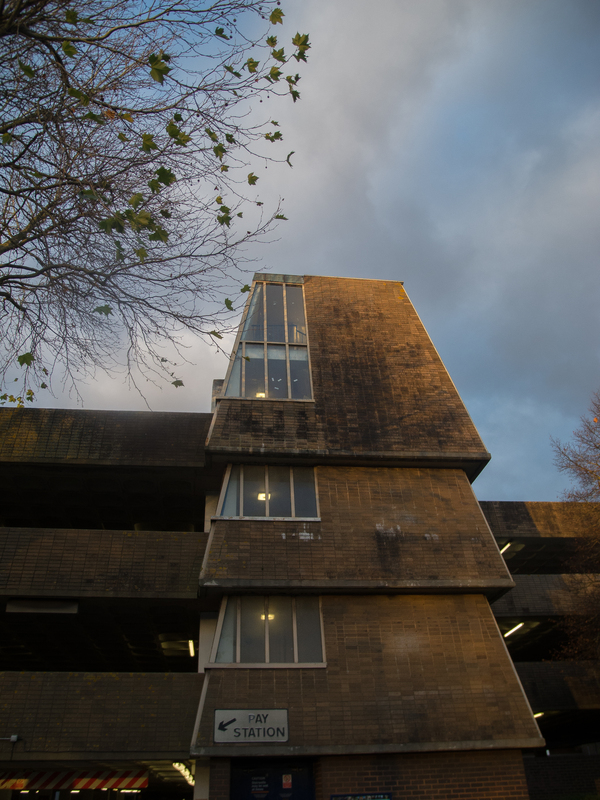 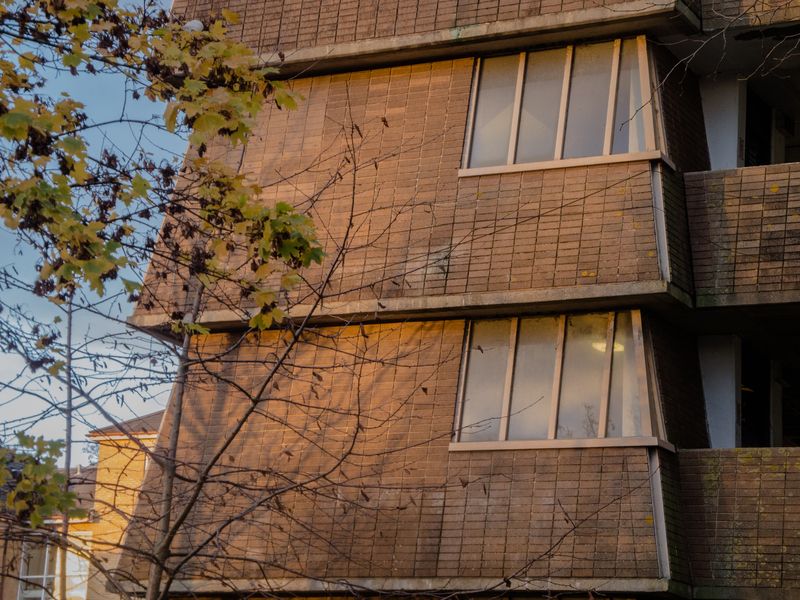 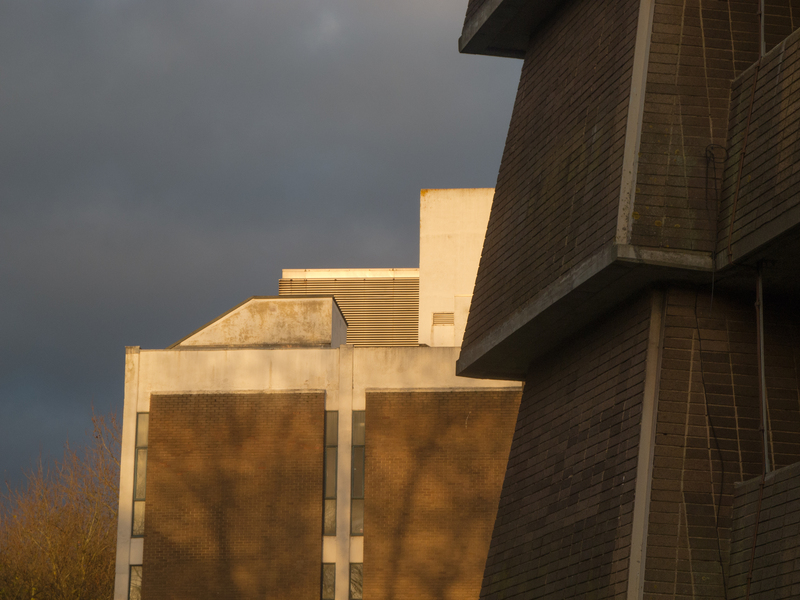 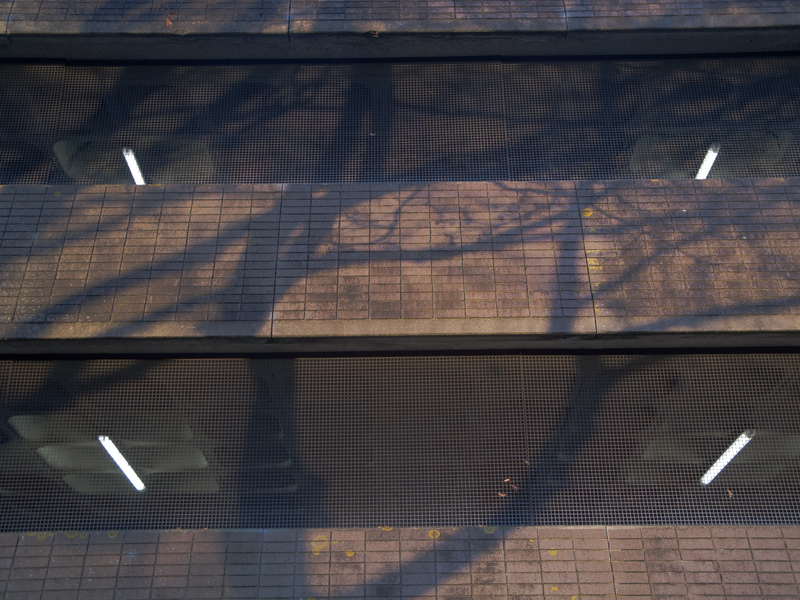 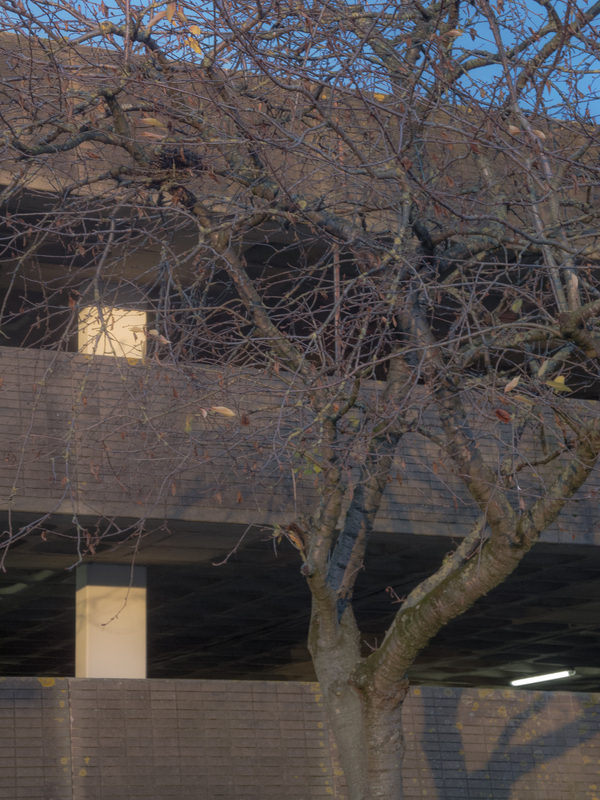 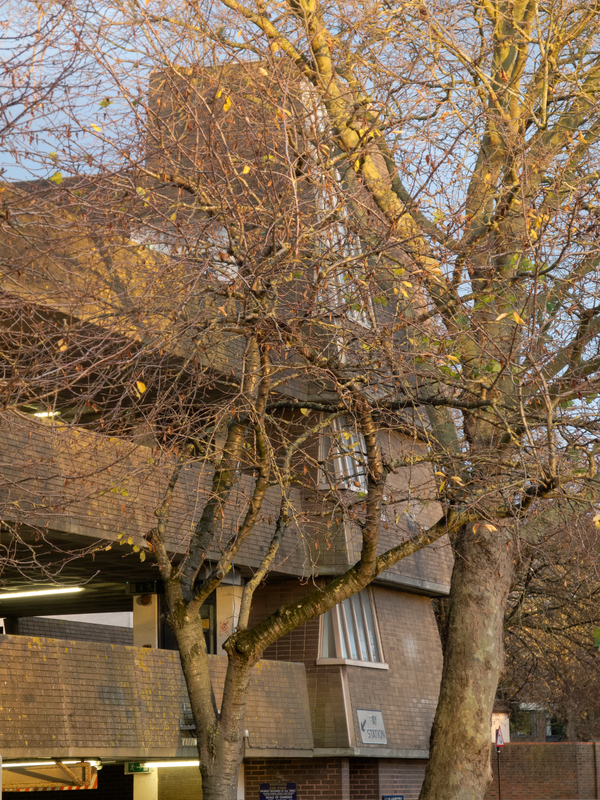 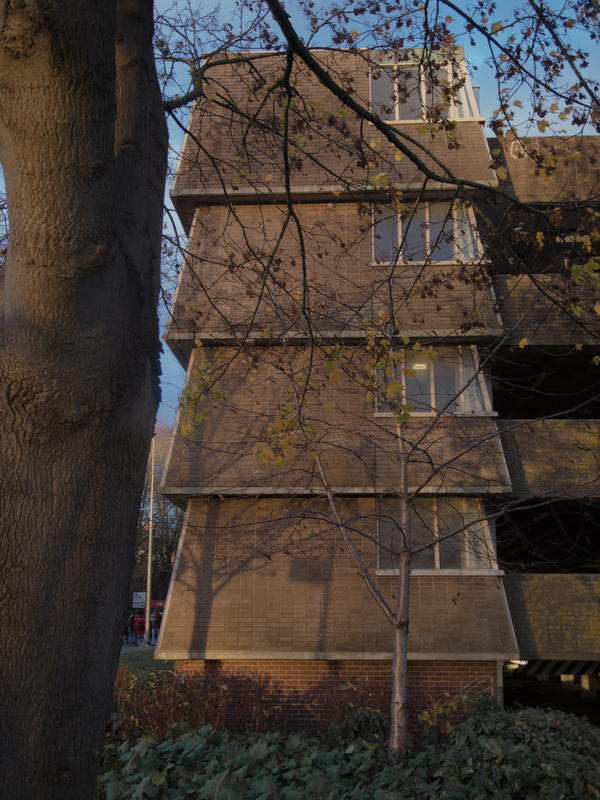 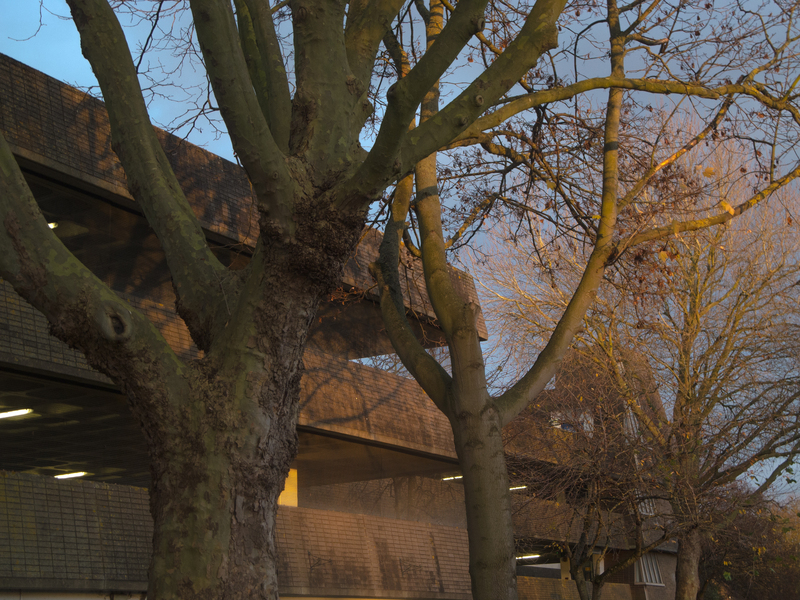 ‘Hideous’ and ‘dreadful’ according to various books about the architecture of Oxford, its utilitarian soft brutalism is fading, the lichens’ yellows are the same as on the trees nearby. 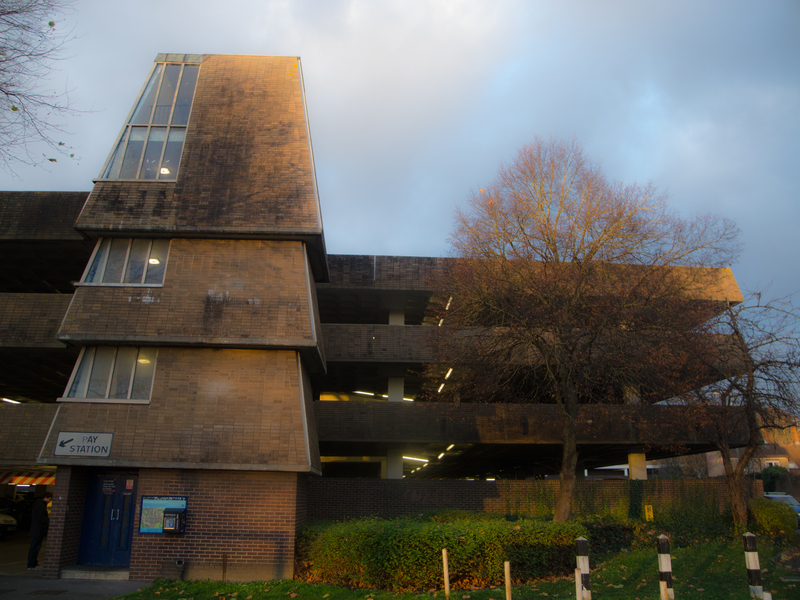 It is soon to be demolished.